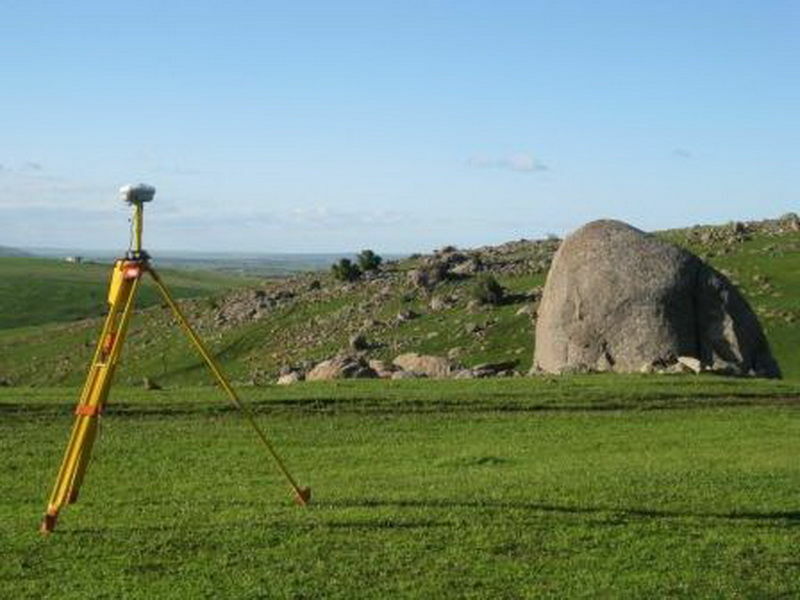 Hennig & Co is highly respected in South Australia for its timely efficient and professional delivery of a wide range of surveying services. With offices in Adelaide and across regional South Australia, Hennig & Co has grown over more than 40 years to become a leader in all areas of surveying, planning and project management. Its team of dedicated and experienced staff has the expertise and resources to provide the highest standards in cadastral, hydrographic and engineering surveying, land divisions and planning. Using the latest technology and instruments, Hennig & Co can deliver innovative solutions for even the most difficult and complex of surveying projects. The family-owned company has enjoyed many years of service in local communities, establishing strong associations with local government and relevant statutory authorities to ensure efficient processing of documentation on behalf of its clients. Hennig & Co prides itself on providing a personalised service to every client, working closely with them to consistently achieve the best outcomes. Our present company commenced in October 1972, trading as O'Callaghan, Hennig & Co. Pty. until the retirement of John O'Callaghan in August, 1990. The company became Hennig & Co. Pty. with Mr Bryan R. Hennig, L.S., M.I.S. Aust., A.M.A.I.C F.I.D. being the Managing Director. In December, 1994, the company amalgamated with Allan D Wilson and Associates Pty Ltd. In July 2004 the company merged with Smith & Higgins & Associates and Mr Shayne B. Hennig, B.App.SC (Surv), L.S, M.I.S Aust. became the Managing Director. We have grown to a medium sized professional practice concentrating on general surveying and survey drafting, land division and associated planning matters. Our field Personnel use the latest GPS electronic theodolites, electric distance measuring equipment all with data collection facilities.